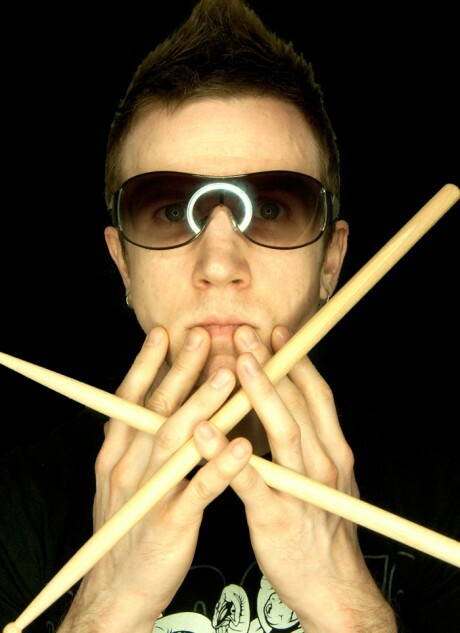 KJ Sawka is the drummer for Pendulum. 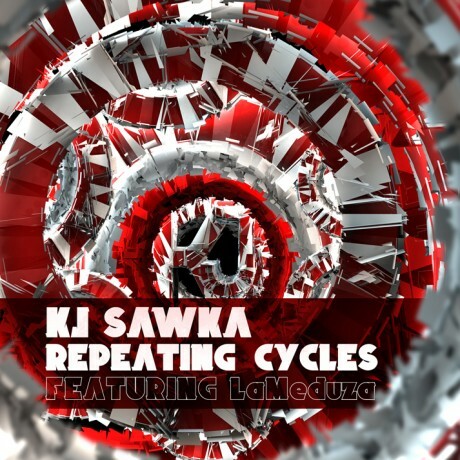 I caught up on the eve of his ‘Repeating Cycles’ tune, and remixes. DB: So there’s this new ‘Repeating Cycles’ tune, is there a lot of material in the vaults from you? KJ: There’s tons in the vault and I’d like to release an EP in the next coming months. The tunes are very vocal-oriented with heavy heavy bass and drums. There’s a wide range of tempos and EDM styles. LaMeduza and I have done a few tunes, so there is definitely another one with her vocals along with some other, amazing vocalists. DB: You’re based in Seattle, certainly a huge rock heritage there besides the obvious grunge thing, what is it like? KJ: Well no one denies the grunge movement in Seattle and many still embrace it as much as possible. Seattle seems to be a small but powerful scene. World class musicians and djs crawl the clubs of Seattle from the smallest coffee shops to nice medium size venues. DB: And you DJ, yourself? KJ: I DJ as well as drum for performances. I do a laptop live style of DJing. KJ: I use the kit less and less on a day to day basis in the studio these days honestly. I will go into a studio and record hours and hours of different bpms with a variety of kits. I’ll record the midi notes simultaneously. I’ve done this for years. Now I have my ‘Sawka Drum Vault’. Many styles, loops, performances, different kits, drums, cymbals, percussion and patterns ready to implement into any song. I produce the tunes, then learn the parts on my kit ready for live performance. DB: So what are five drummers you’d cite as being great? KJ: Phil Collins, Steve Gadd, Buddy Rich, Neil Peart and Carter Beauford. Can’t forget Dennis Chambers. All these guys are legends and I grew up listening to all their licks over and over again. I still listen to all of them. 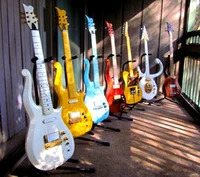 They all have a distinct sound and feel like no other. Plenty of other drummers that influence me as well but these are some big ones. DB: So do you have release info? KJ: ‘Repeating Cycles’ single with remixes comes out October 24 followed by a KJ ep later this year or early next year. Cell Dweller and Dr. Israel remixes coming out very soon this year. Also there’s an ep soon by a band I play with called Conspirator. Check me out on the road with Conspirator wrapping up our fall tour and select KJ shows in the States to wrap up the year. And big new things for next year.